Watercolour by James Gilchrist Swan (1818-1900) of the Klallam people of chief Chetzemoka (nicknamed 'the Duke of York'), with one of Chetzemoka's wives (nicknamed 'Jenny Lind') distributing potlatch at Port Townsend, Washington, USA. Source: Yale, via Wikipedia. lived one of the most varied and colorful lives in the early history of Washington Territory. He was variously an oysterman, customs inspector, secretary to Congressional delegate Isaac Stevens, journalist, reservation schoolteacher, lawyer, judge, school superintendent, railroad promoter, natural historian, and ethnographer. Above all, Swan was a chronicler. 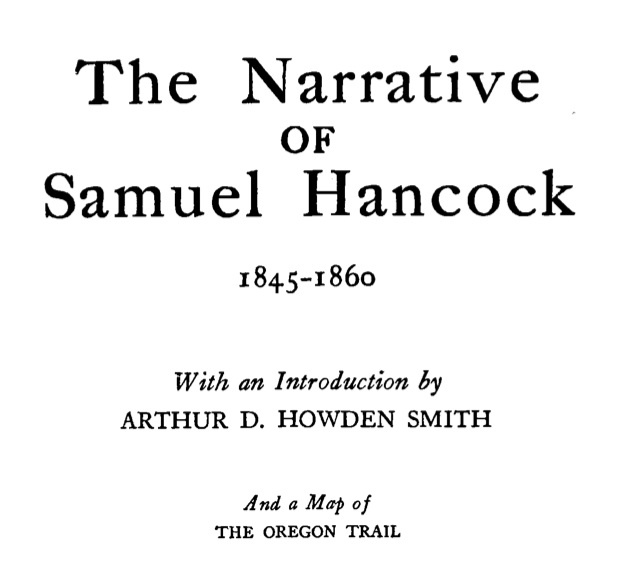 He wrote one of the earliest books describing life in Washington Territory, two Smithsonian monographs, many newspaper articles and technical publications, and more than 60 volumes of still-unpublished diaries. These works document not just pioneer society but also the Northwest Indian cultures that pre-dated white settlement and existed along-side it. Swan’s appreciation of and efforts to record Indian art, technology, history, legends, and language made him a rarity among early Washington settlers. Hoko River project director Dale Croes, apparently wearing chaps, at the site in 1977. Some time ago I pointed readers to the vast repository of Hoko River wet site excavation pictures put online by Dale Croes. Unfortunately, those links broke but now, via blog reader APM, I hear that the Hoko photo gallery is back online. I will definitely be mining this repository for lots of posts. Not only is this one of the most interesting sites ever excavated on the Northwest Coast, the pictures are a superb combination of excavation, artifact, and camp life – the latter a visual record of local archaeology as social practice in the 1970s. Also, as I mentioned previously, the lush, rich colour of the old Kodachrome slide film is stunning – you just don’t see that in modern digital cameras or even print film, despite the undeniable advantages of digital. From the main page, many of the most interesting pictures are found under the “camp life” link. There you will be confronted with an awkward frames-based link layout. Not all links work still, but I’d say 90% do. You can browse easily by clicking on the pictures that open on the right-hand frame to get the next picture. This is easier than keeping the mouse centred on the picture number to the left. Right click on the picture to bring it up in its own window or tab. 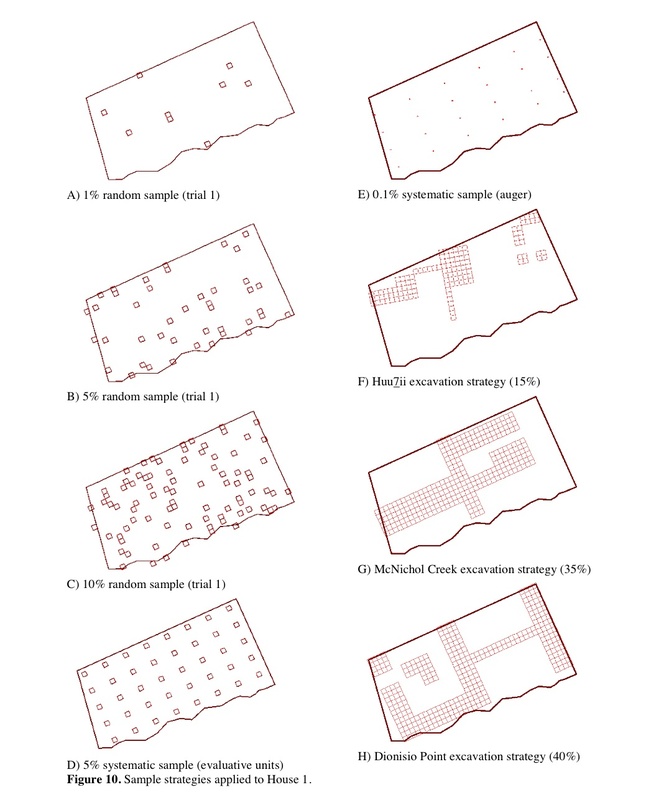 Some pages are organized as thumbnails, such as the wet site stratigraphy series. Because of the slightly awkward interface, I’ll aim to create a series of posts here which point to what I think are interesting aspects of this wonderful site. Richard Daugherty and survey crew evaluate potential of Hoko Site in 1967 in WSU research vessel. 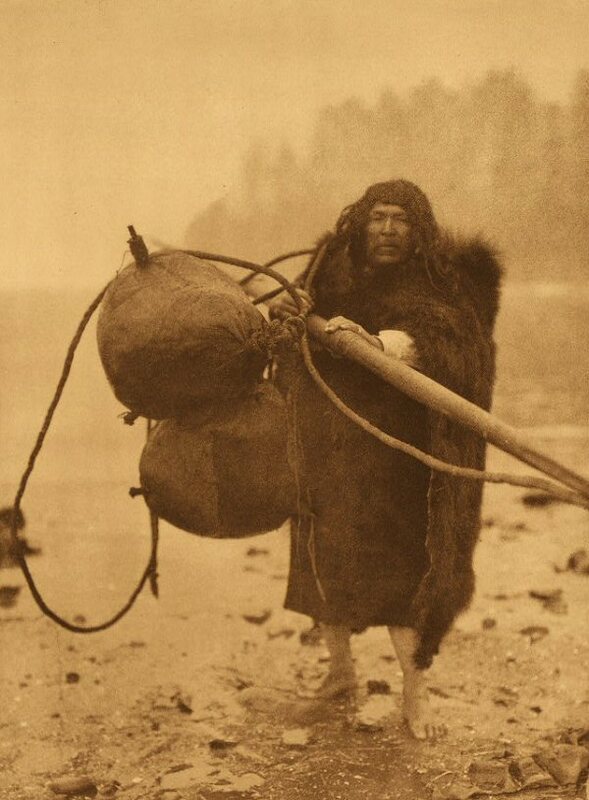 THERE’S A WELL-KNOWN PHOTOGRAPH taken by Native American chronicler Edward Curtis in 1915 of a Makah whaler. Dressed in an animal skin, the man is longhaired and wild. He had indeed been a whaler, as had generations of his people. But still, the photograph is a memory of a time already past. Curtis provided Wilson Parker with a hide and a wig to replace the European clothes the Makahs had adopted long before. In spite of Curtis’s fiction, however, there is much to be learned from Wilson Parker, the man in the photograph. As is always the case with a good myth, there is a deeper truth that lies beneath the surface story. Parker is Sharon Kanichy’s great-great-grandfather, she tells me as we talk in the Makah cultural center in Neah Bay. Kanichy ’01 was born in February 1970. That same month, a powerful storm blew in off the Pacific, eroding the bank above the beach at Cape Alava, on the Olympic Coast, revealing something remarkable. “All we knew was there was a burial site,” says Ed Claplanhoo of the buried longhouses revealed by that February storm. Claplanhoo ’56 was Makah tribal chairman in 1970, so it was he who got a phone call the first Saturday in February, from a hippie schoolteacher, as Claplanhoo describes him. 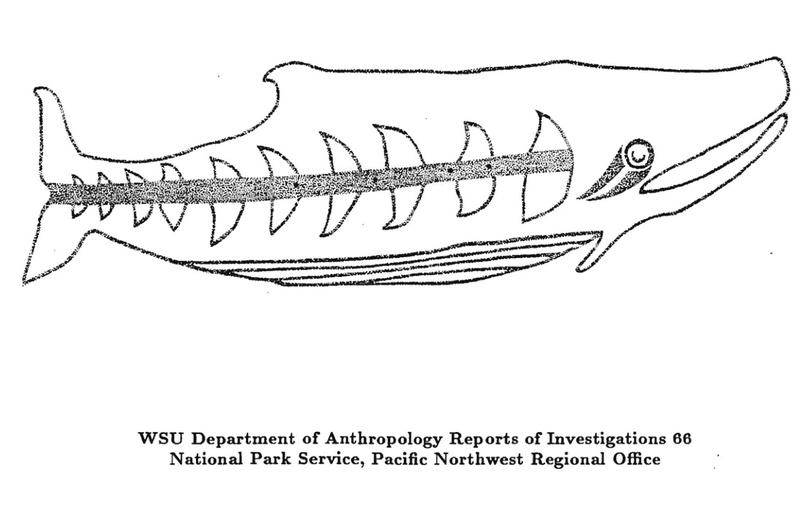 A dubious character, says Claplanhoo, which is why he didn’t take the fellow seriously when he tried to warn Claplanhoo that “people” were getting in the “house” and taking “artifacts.” Claplanhoo knew everyone in Neah Bay and knew everyone who owned artifacts. He’d heard of no problems. From there, the article recounts the story of the Ozette excavations from the point of view of both Makah and the archaeologist Richard Daugherty, who led the decade long excavation of “North America’s Pompeii.” It nicely captures the importance of the site as well as the nature of the dig and the social relations formed which endure to this day. Don’t miss the slideshow from the excavations — it’s an awkward interface but some very atmospheric pictures of life on a remote archaeological dig in the 1960s – as well as a few shots of the US Marines who helped airlift supplies in and treasures out. Digging at the Ozette Site - the hoses were used to gently free the wooden artifacts, such as the house planks shown, from the mudflow which buried them. Source: WASU Magazine.